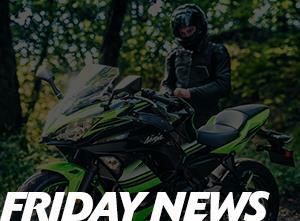 Please note: the next Friday News update is scheduled for Friday 26th April. 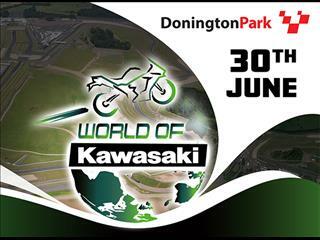 The World of Kawasaki event, taking place at Donington Park on Sunday 30th June is free to attend. 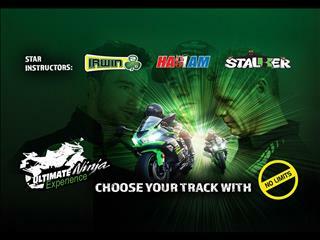 If you would like to take your Kawasaki out on the Donington circuit then book now with No Limits Trackdays. Choose between novice or intermediate groups for your 20 minute track sessions including 3 sighting laps. Noise restriction: 98db drive by limit. 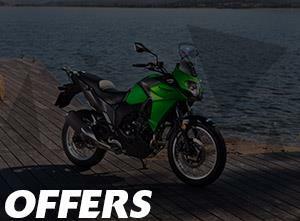 Exclusive offer for Club Kawasaki members: book three sessions for £50. Sessions are £25 per session to non members. To take advantage of this Club offer, please phone No Limits on 01525 877087 and quote your name and membership number. Bookings will open to non-members from Friday 12th April so secure your place now. With the help of experts on amazing riding roads and biker locations, Jan & Geraint from DragonMoto Tours, we've selected 20 places throughout the UK & Ireland which make up this year's Challenge. All members are invited to join the 2019 Club Challenge! This is your chance to visit new places, meet fellow Club members and gain points for the chance to win prizes at the same time. Below are the locations and details you need to be in with a chance at winning the top prize of an events package for the 2020 season. Start planning your trips now... the challenge is open until the 24th November 2019. 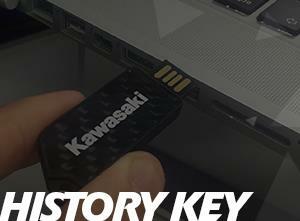 The winner of our March competition to win a £50 Kawasaki online shop voucher has been selected at random and notified by email. 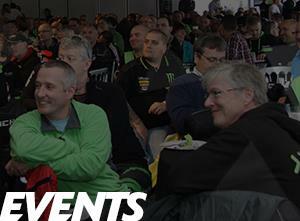 Club Kawasaki members can purchase great value BSB tickets directly from our online shop. Include breakfast with the Quattro Plant JG Speedfit Team on the main race-day and your weekend circuit entry ticket for just £33 or upgrade to a full day of hospitality for just £99. £129 for Adult tickets includes: weekend circuit entry, Sunday only suite access and hospitality plus a visit from the Championship winning trio - Jonathan Rea, Leon Haslam & Ana Carrasco! Team Green Kawasaki has just launched an all new Youtube channel called: Team Green Kawasaki so make sure you check out the new content! If you've stumbled upon this page without receiving our fortnightly Friday News email update, you'll want to sign up to make sure you get the latest news first. 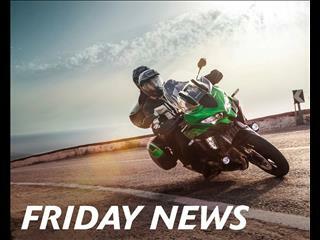 We'd like to keep you informed about upcoming Club Kawasaki news, new products, promotions and research and we need your consent before we can send them to you. 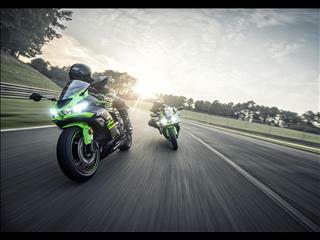 To receive updates from us about all things Club Kawasaki, please update your marketing permissions.